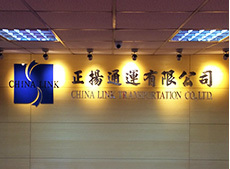 China Link one of the most well known air/sea cargo service provider in Taiwan, which has head office in Taipei, and branches in Hsin-Chu,Hong Kong, Shang-hai. 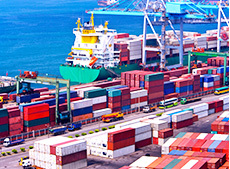 China Link not only provides global air/sea cargo service but also specialize in the route between Taiwan and Hong Kong, and the routes which transfer shipments to China. 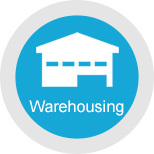 With the accumulated and proficiency experiences in transferring shipments to China, China Link has become appointed forwarder by several enterprises to provide their cargo service to China continuously. 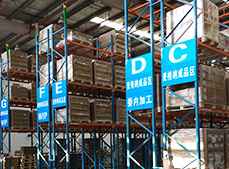 This has lead China Link gains its good reputation and trustworthy in the freight forwarder industry. In order to create the outstanding service quality, China Link has arranged its experienced Taiwanese staff to operate, control, and in charge of the whole transport procedure in Hong Kong, Shang-hai. 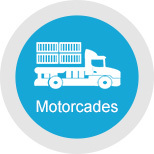 China Link also owns warehouse and motorcades in Hong Kong to provide the inland transportation service from Hong Kong to China. Under the principle and faith of constant management style, China Link has continuously strengthen its service quality but also increasing the on time rate of each shipment. 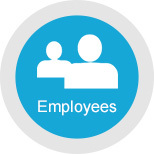 The company employs a hundred people all over Taiwan, Hong Kong, and China. 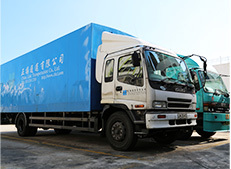 China Link owns six 10 tons transfer trucks to China and 2 trailar, 7 local trucks in Hong Kong, which set up a superior network system in between these two places. Specially equipped for those sensitive electronic parts. 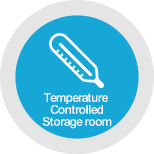 China Link has designed a temperature controlled storage room to ensure the quality of the storage in Hong Kong warehouse. 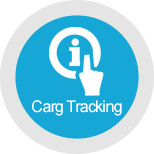 Clients can track and control all the information for the shipments and flight detail via cargo tracking system immediately. 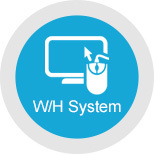 WMS warehousing information management system has conducted to Honk Kong and China by China Link in the second quarter, 2002.In which has provide the connection with clients existing warehousing system and also link the storage situation to other customers and save the cost and duration of the transportation.